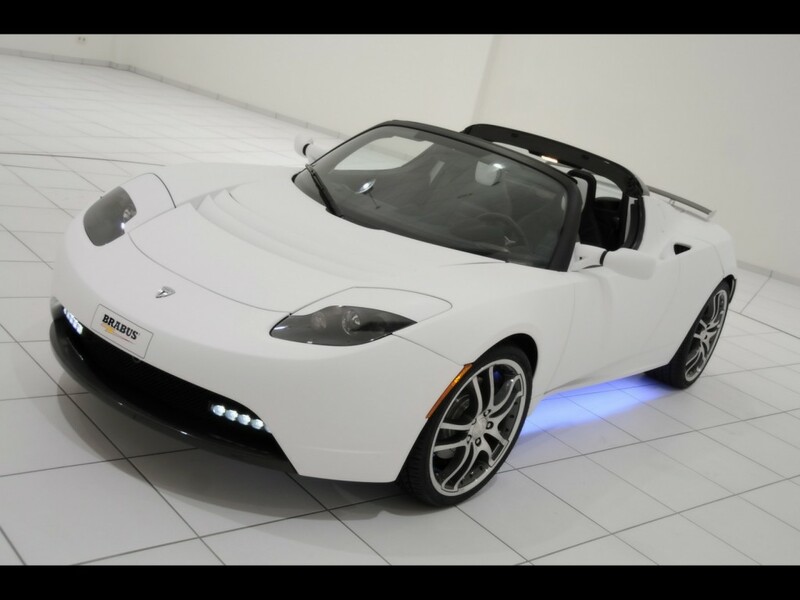 A car mad friend of mine has a Telsa Roadster. When he brought it around recently and offered me the chance to go out for a drive in it, of course I jumped at the chance. I sort of thought I knew what to expect, given the reviews I’d read in the past, plus I’ve owned a Lexus RX400h (electric hybrid) since 2006, so I’m sort of used to the silent start and movement. Well, I have to say from my experience, it’s very low car, certainly the lowest car I’ve ever tried getting into, however once in it’s comfortable enough. The acceleration… it’s something else (apparently 0-60 mph in 3.7 seconds). The acceleration is instant, and as fast as any supercar I’ve been in. It is certainly an innovative car and I have utmost respect for the company and those that work there. Keep up the good work. Would I buy one, possibly, but not sure at £86,950 (price new). I think for a car like this to do really well (only 2400 sold worldwide), then they would need to have a price below £50,000 ($75,000). But there’s still the issue of the sound. I don’t mind the whizzing sound of the Telsa, but nothing beats the sound of a V8 or V12, and I (we) don’t want fake electronic engine noises do we? None the less, I liked the technology, looks were okay (not really me, as it’s not a looker in my eyes), loved the acceleration/ speed and handling. I’d recommend this car to anyone, but it’s purely going to be down to what “floats your boat”. Is the Green Car Revolution now in full force?